Salay Handmade Products Industries Inc. finally joined the list of WFTO’s guaranteed members last June 1, 2018. The fifth to be guaranteed in the Philippines and the only guaranteed member in the island of Mindanao, the company was founded in 1987 where its core mission was to provide livelihood to the poor, especially those who were less equipped with educational qualification. After 30 years of operation, it had already provided jobs to thousands of residents, helping them grow economically and professionally. Salayhandmade was first introduced into the Fair Trading world in 2003, when it became a member of Fair Trade organization then called IFAT. From then on, it had consistently maintained its membership until when IFAT was renamed World Fair Trade Organization Global. It also became affiliated with WFTO Philippines and WFTO Asia. As a guaranteed member, it means that the company has conformed with global standard for Fair Trade Organisations and was accepted after the Fair Trade verification process of the WFTO Guarantee System. This further means that the company can use the WFTO logo on its labels and marks. 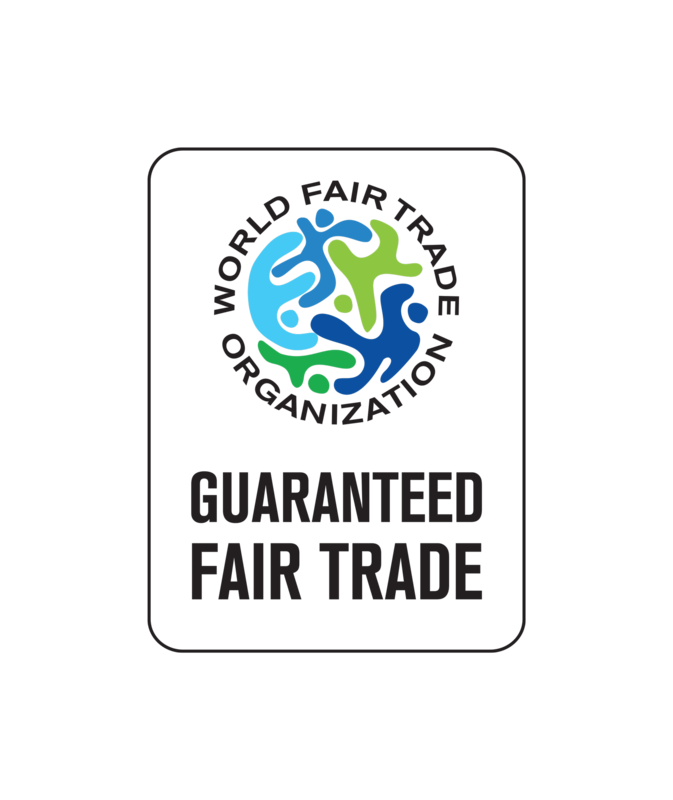 By using the WFTO logo, it indicates that WFTO assures the legitimacy of Fair Trade credentials of the manufacturer. The Fair Trade team of the company, composed of the top management and headed by the president Mrs. Loreta C. Rafisura, hurdled all the challenges in completing the Self-Assessment Report which started in early 2015. After the acceptance of the report in April, Vincent and Susanne Donoghue, from USA and Fair Trade practitioners, came to further verify Salayhandmade’s Fair Trade compliance during the Peer-visit on April 2016. After the acceptance of their report by the WFTO, the Monitoring Audit was conducted by a WFTO accredited auditor, Mr. Rodolfo Saringan, in October 2017. Finally on June 1, 2018, a new milestone has been achieved by the company as the newest guaranteed member of the World Fair Trade Organization. We are grateful to the organizations who had supported us along with our plight: the GIZ. Coseram through Ms. Aurora Laotoco during the monitoring audit, our Fair Trade partners and buyers around the globe, the support of Salay local government, and most especially, the workers of Salayhandmade.